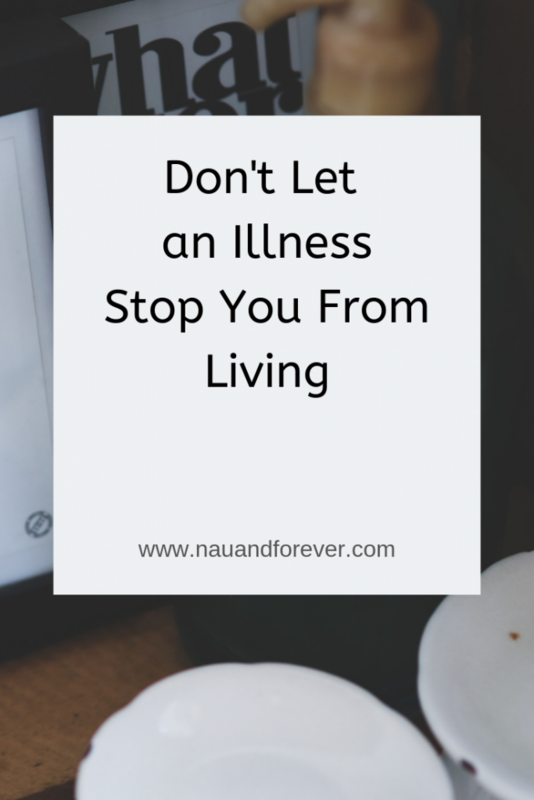 This is easier said than done, but an illness shouldn’t stop you from living. Even something as small as the common cold can be enough to render you bedridden for much longer than needed because we develop this sense of feeling sorry for ourselves. Staying in bed is best advised when you have a cold or flu, but you must admit that some of you do milk it just a little bit. But there are forces at work out there that deal a bad hand to some of us more than they do others. Some illnesses are far worse than your simple cold and flu, and they’re definitely bad enough to put our life on hold. But when this happens, we lose all sense of being. We start to succumb to the illness, and it then controls our life. We forget what it’s like to live a normal life. If you’re suffering from an illness, see how you can ensure it isn’t a life stopper for you. There are some illnesses out there that are really hell-bent on trying to ruin our lives: the ones that we know are going to hit us hard, and we feel like there’s just no way of conquering them. Cancer is a big one with this. It’s so easy to let it control your life. But cancer pain management is only improving, as is the side effects of the chemotherapy that you might have to have. It’s so easy to think that your life is over when having a diagnosis. If you find the strength to tackle the biggest symptoms, you can easily overcome the odds. Lve the life you were always meant to live. Sometimes it’s not about the treatments and therapies that you take that will make a difference to your life. It’s about your own mindset and how you can ensure it’s the one conquering everything. To do this, you’re going to have to find your own strength. Use the people around you to bring you up. Don’t isolate yourself because of it, build yourself up and surround yourself with positive vibes. The more active and alert you are, the more blissfully unaware you will become to your illness. You need to try and remove that label that you have planted on yourself. You need to make yourself feel like a human being, rather than just someone with an illness. Surrounding yourself with good people is one way of doing this, but it’s not the only way. You have to change your own mindset, and see yourself as a normal person. The label you have has been put on by you, and only you can remove it!